Depending on the current moment in the project life cycle, an experienced project manager acts in a different manner. 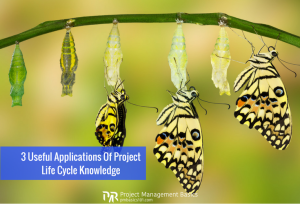 There are at least 3 useful applications of project life cycle theory that can help you manage a project. Novice project managers usually overlook this important topic. It looks very difficult. However, unless you must create a custom project life cycle for a specific project, you need only a few simple but important concepts to know. Just reading the next two paragraphs will make you more professional when discussing project management. 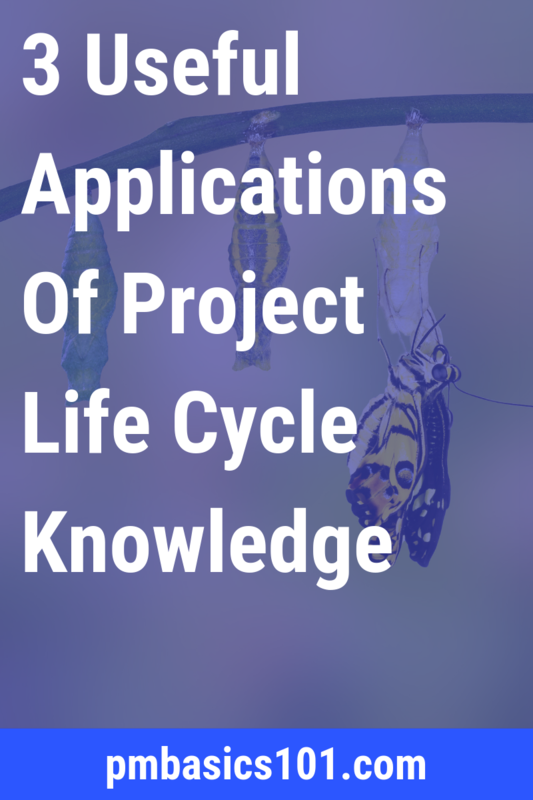 Do not confuse Project Life Cycle with Project Management process. 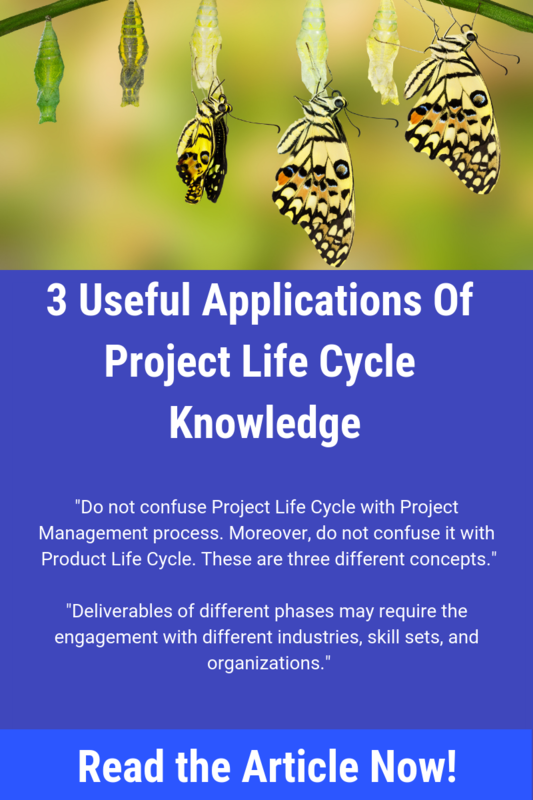 Moreover, do not confuse it with Product Life Cycle. These are three different concepts. Though sometimes they use similar terms in the description. 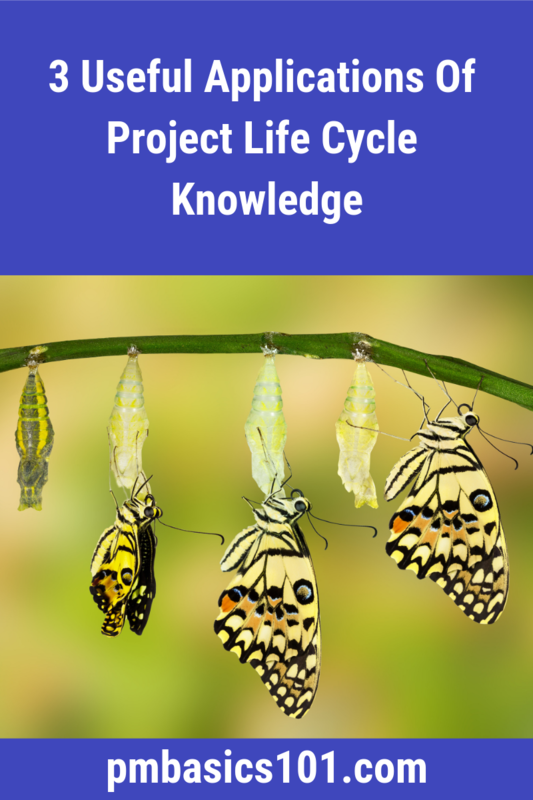 Project Life Cycle shows what should be done to produce project results. In other words, what phases a project should live through to achieve its goal. In contrast, Project Management Progress describes what should be done to manage a project. 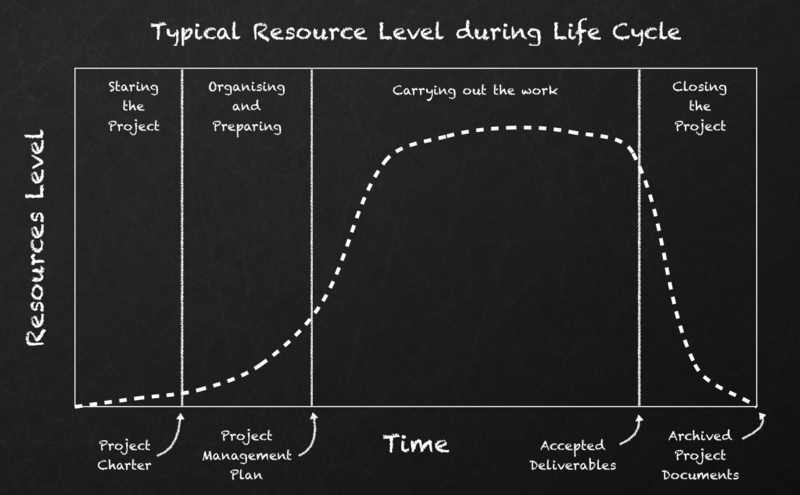 On a small project, one Project Management Process cycle covers the whole Project Life Cycle. So here naming of phases and process groups can coincide. 2. Reduce require project management efforts. 1. To make the project manageable. Some projects have deliverables that are so complex that it is impossible to manage them efficiently in one run. In such cases, the project manager divides a project into phases that have tangible deliverables. The total sum of all deliverable will produce the ultimate result. 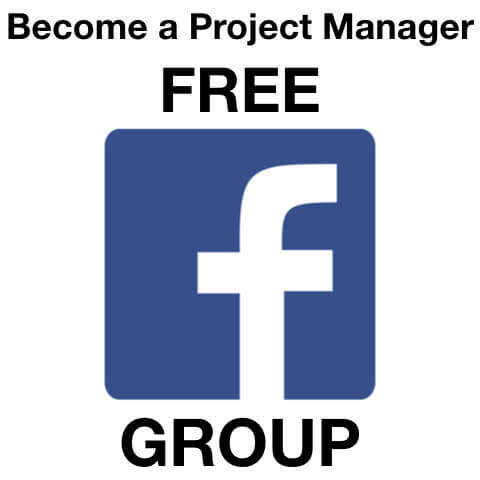 This way the project manager will manage a set of small projects. 2. To separate work that has distinct and unrelated to other phases nature. Deliverables of different phases may require engagement with different industries, skill sets, and organizations. For example creating a design of a new aircraft, producing aircraft prototype, testing the prototype. 3. To make the project more predictable. Deliverables of different phases may also require different executing and controlling processes. In the same example as above, monitoring and controlling processes will be completely different. 4. To create project checkpoints. End of a phase results in hand-off of it’s deliverable. It is a good point to reassess the project chances for success and decide to continue or to terminate it. For example, after the Feasibility Analysis Phase you produce a report. It shows that the project can be successfully finished only with severe functionality and safety reduction. It might be unacceptable. The project will be terminated. The remaining resources will be given to a more valuable project. Starting the project. In this phase, you research, investigate and define the goals of the project end result. The specific examples are the Research Phase, Requirement Collection Phase, Feasibility Analysis phase. Organizing and preparing. In essence, it is specifying requirements, creating product design and planning. The real examples are Product Design Phase, Product Architecture Phase, Planning Phase. Carrying out the project work. The phase where you execute the work to produce the project result of the required quality. 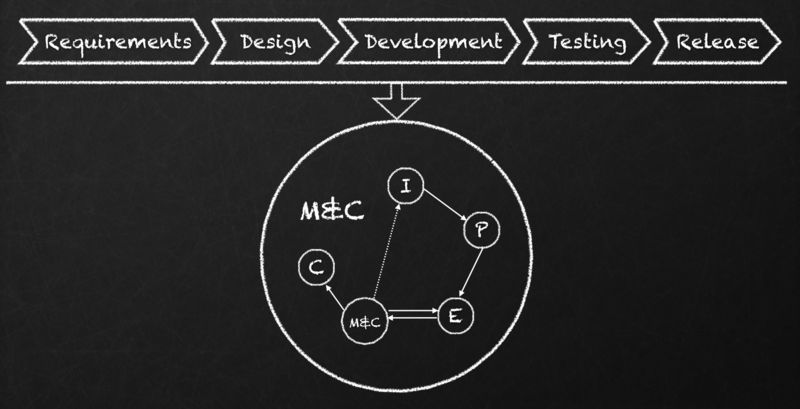 Examples are Implementation Phase, Construction Phase, Development Phase, Testing Phase. Closing the project. In this phase, you need to hand out the final project result, service or product. Examples are Release (to the market) Phase, Transfer Phase (e.g., to Maintenance and Operations), Close Out Phase. Please note that phases of a project overlap as well as following consequently. 3. Know how to act correctly in the current moment. During a Life Cycle required efforts and costs differ. Work execution phases usually require most of the resources. Though some project might need expensive materials bought in advance or require aggressive hiring process. Such projects will have a peak right after initiation. In most cases, resource levels on your project will be quite close to the generic distribution as shown on a diagram below. Here is another chart. 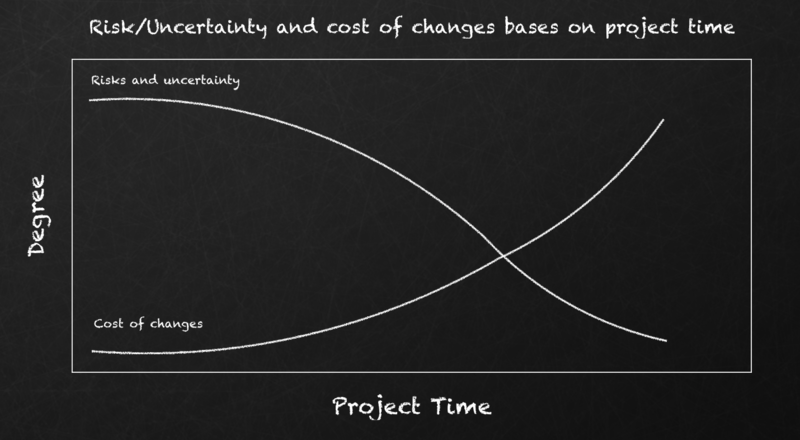 It shows levels of uncertainty/risks and cost of changes in regards to project time. Risks and uncertainty are higher at the beginning. They decrease as you get closer to the project end. It explains the necessity of planning efforts aimed at reducing the level of uncertainty and planning responses to risks. 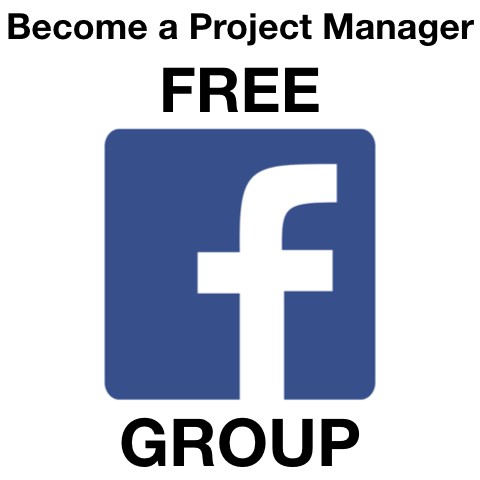 You do want to get clarity on project scope as soon as possible. If it is impossible to clarify the scope at the start of a project, you can apply Rolling Wave Planning. In essence, it means that you must include rough estimates of time, costs and risks for work packages that are not yet clear. We will discuss it in details later. The cost of change is lower at the beginning. While it might be very expensive or even impossible to change anything at the end. I strongly recommend communicating the concept of the cost of a change to your stakeholders as clearly as possible. It is a good strategy to describe them the impact of changes during whole the project lifetime. Never assume that stakeholders are aware of it by default. 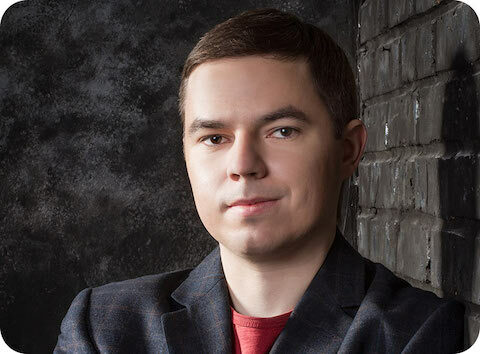 So, in general, you do not want changes to happen closer to the project end. They are costly, and you deplete most of your budget by that time. Be sure to get additional resources to implement such changes. Do not rely on remaining reserves. Adaptive life cycles overcome these problems to some extent. When you start a new project, revisit this post and take these three points in consideration. The chances are that you will find your project more transparent and easier to control. Scrum Master vs Project Manager: Who Wins?